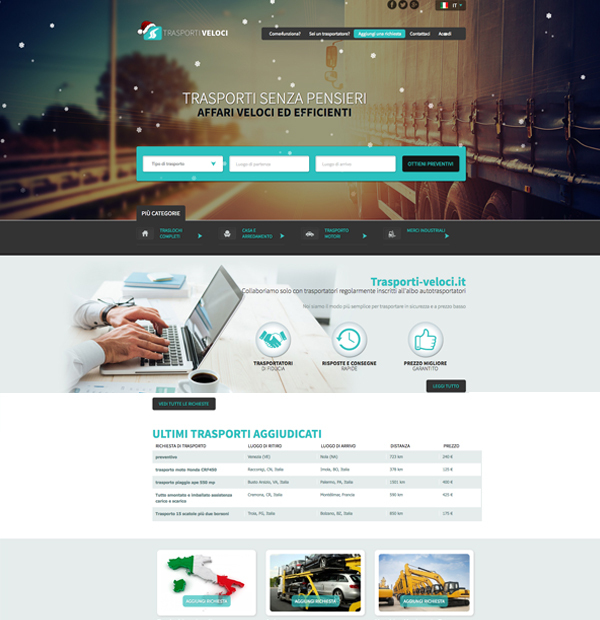 The site created by our company for Italian freight exchange agency is one of high complexity and allows users to freely add transport offers. They can create an account on the site and then post various transport requests. Depending on the type of transport requested (eg national or international transport, freight transport, furniture and home appliances, transport of artillery products, ADR etc.) the user has to fill in certain fields and provide detailed information such as: No packages, size, and so on. These features that need to be filled in , can be managed by the supervisor, who can define the types of questions and the boxes that need to be filled in by the site users. Once a shipping request is posted, registered companies make an auction for it. If the user is not satisfied with the price he / she can start a bargaining on the internal chat provided by the system. 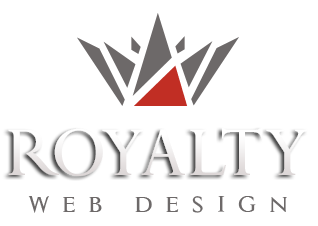 All contact information is automatically hidden by the website so that it can only be negotiated in the online environment through the platform conceived by our company. If the user is satisfied with the price obtained, he will be obliged to pay a commission of up to 7% to the site, and the remaining amount will be paid directly to the transporter After the transaction, both the user and the carrier can add comments and ratings. They can manage their account, requests / offers, transactions made, etc. The online platform offers a fast and secure tool to conclude an advantageous transaction for both parties.